Sure, lacrosse can be a brutal, dirty, even ugly sport but, it didn't mean the website had to be ugly too. Get recruited. Get after it. 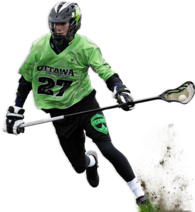 The focus of the Ottawa Capitals Lacrosse Club is to help our players reach the next level in academics and athletics. We achieve our goal of helping our players obtain scholarships through exposure and competition in the States. Our coaches are in contact with the institutions of your choice via phone, email and sometimes even in person. It does not matter whether your goal is D1, D2 or D3. What matters most is that the player strives to reach your full potential and we'll work together to ensure you reach it. ‍‍‍‍‍‍‍‍‍Where is the ‍‍‍g‍‍‍am‍‍‍e t‍‍‍aking‍‍‍ you? 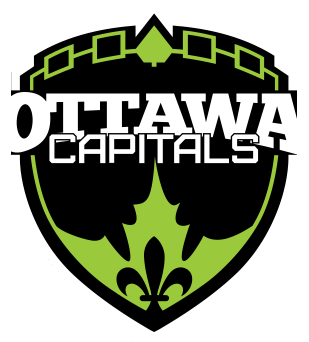 The Ottawa Capitals Lacrosse Club helps players reach the next level in academics and athletics. 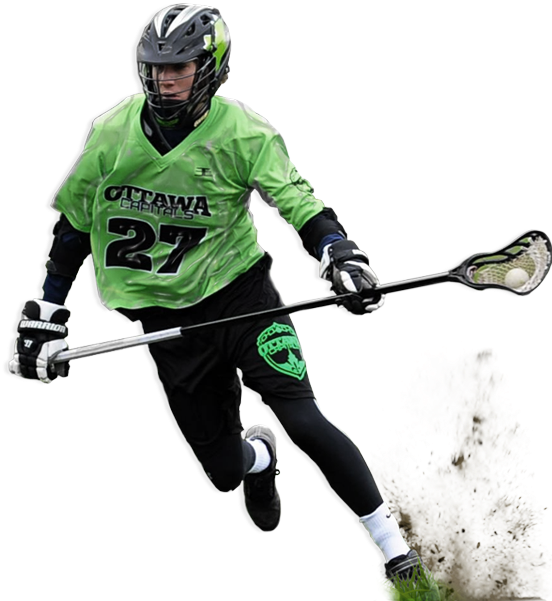 In it's short history the Ottawa Capitals Lacrosse Club has helped over 50 student athletes reach the next level. ‍‍‍Get recruited.‍‍‍ Get after it. Designed and developed by the digital flophouse that is madgeeklove and proudly based in Canada's Ca‍‍‍pital. ‍‍‍Drop us a line and let's see if we can't make a love connection. ‍‍‍‍‍‍‍‍‍Are you intere‍‍‍sted in working t‍‍‍ogether? I've been with the Ottawa Capitals from day one. In fact, scroll down a little further and that's my son (No. 27) and my daughter, in the googles. Jay, Dawn and the entire Capitals family have helped out a lot of kids which is why I'm proud to have helped them out with their website. The Ottawa Capitals, my our first‍‍‍ PageCloud project and highlights what's possible with true drag-and-drop functionality. The homepage uses simple PNGs to overlap areas and sections, giving it a 3D look-and-feel and it easily integrates with Shopify and Campaign Monitor.